1. 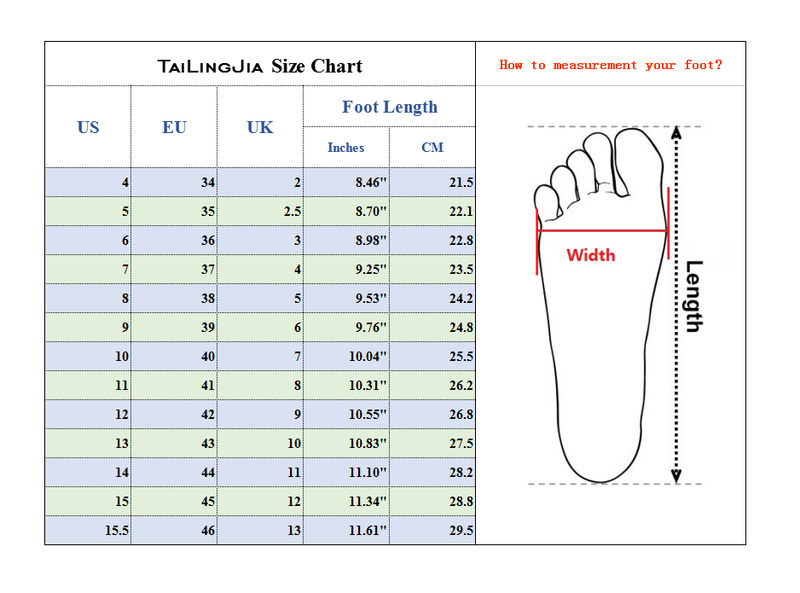 Please choose the shoes size according to our size chart. It\'s very important. 2. Production time: 5-7 working days. (During this period, all cut, stitched and painted by hand. It takes time and effort. 3. The smell of new shoes will be reduced by putting in the place where the fresh air\'s entering. 4. Standard Shipping: Delivery in 5-8 working days. 5. The photo\'s color might be a little different from the actual product due to different monitors.We\'ll appreciate your understanding.